London is home both to buildings created by visionary architects and thinkers of the past, and to cutting edge modern architecture which goes well beyond ramps and loos to offer space age new innovations. Kate Smith from History of Place, explores. 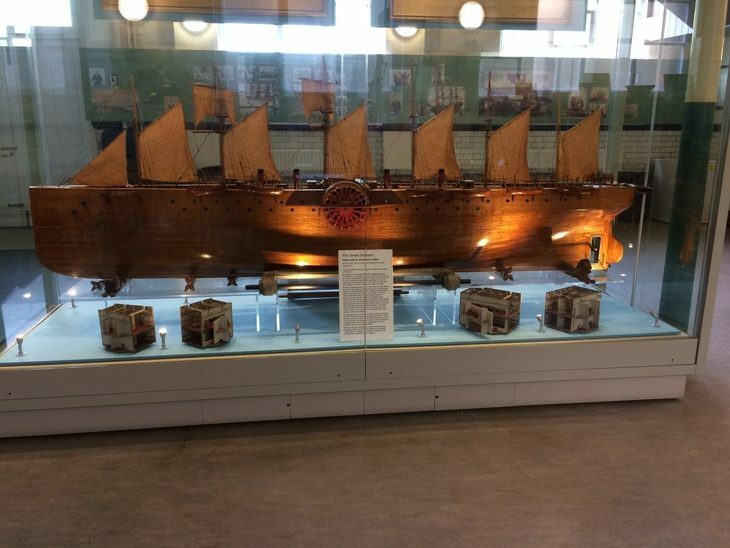 Here's a London landmark you might been unaware of. Normansfield Hospital was founded by John Langdon Down in 1868 as a home for people with learning disabilities. Unlike most doctors at the time, he believed his residents could be educated, and created workshops, a boathouse and an opulent theatre where anyone involved with the hospital could "sing, dance, recite or act". 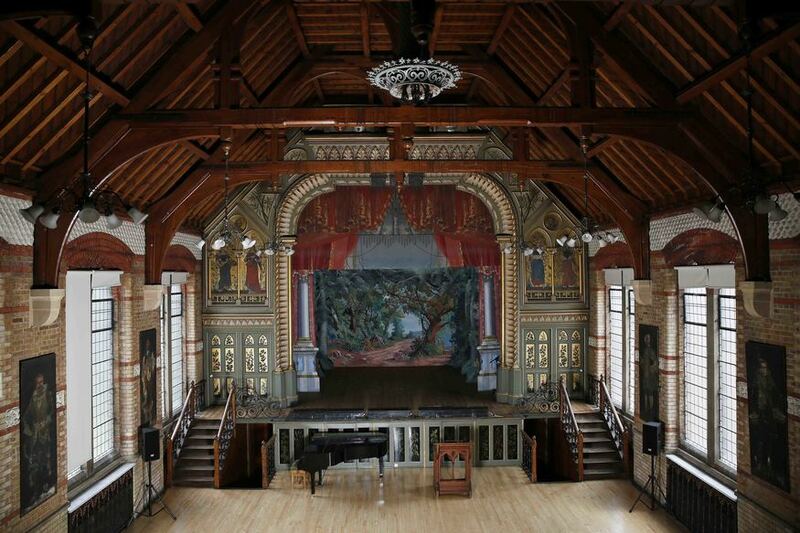 The theatre still stands today as part of the Langdon Down Museum and is open a few days every year. 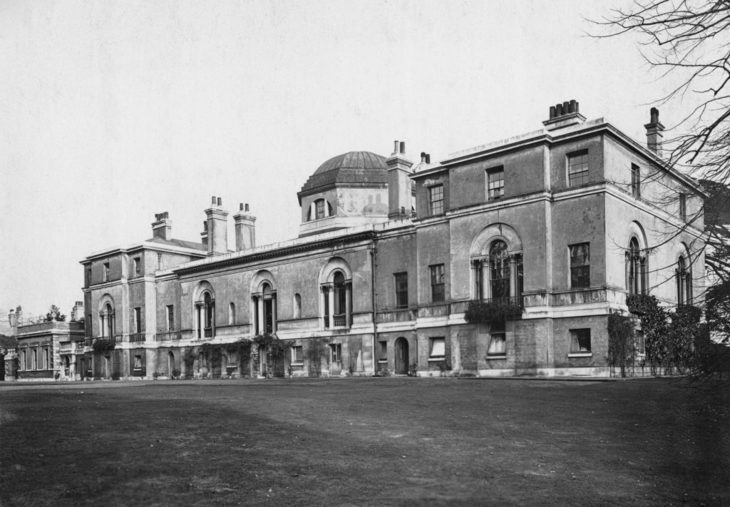 Now mainly known as an exceptional piece of neoclassical architecture, from 1892 to 1928 Chiswick House was used as private asylum with up to 40 patients with conditions ranging from addiction to epilepsy. They were under the care of two brothers, the Tukes, who were famous for their humane approach: when Charles Molesworth Tuke died in 1925, his obituary said "he made for himself a name that will be lasting and that stands for all that is best and most human in the treatment of insanity". The asylum itself occupied two huge wings of the house, which were eventually demolished in the 1950s. 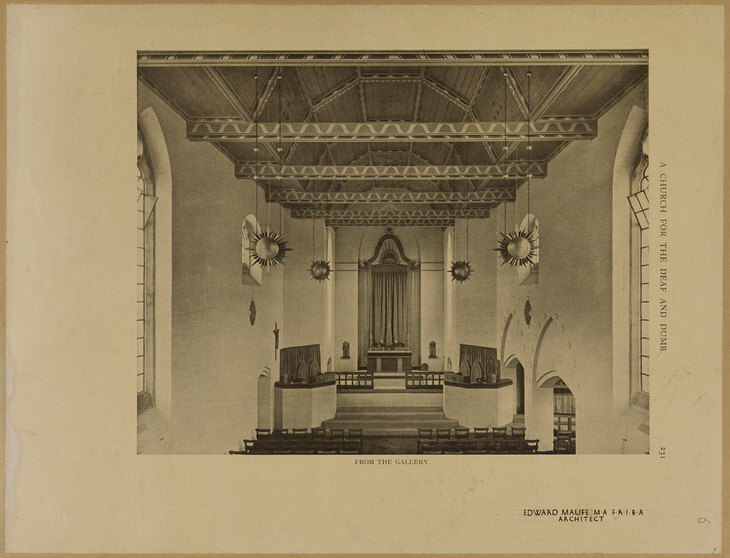 St Saviour’s Deaf Church in Acton was commissioned by deaf people for deaf people, with a layout that made it easy to conduct services in sign language. Built in 1923, it preserved clear sight lines with its raked floor, no columns and strong side-lighting on the altar. There were also two pulpits: one for clergy giving a spoken sermon, another for the sign language translator. The church complex included a tennis court, billiard hall, dining room and offices, reflecting the strong community life. The building was eventually sold in 2014 due to lack of funding and is now owned by the Syriac Orthodox Church. Ironmonger Row Swimming Baths were built in 1931, and originally used by Londoners seeking a wash or to do their laundry before bathrooms were widespread. 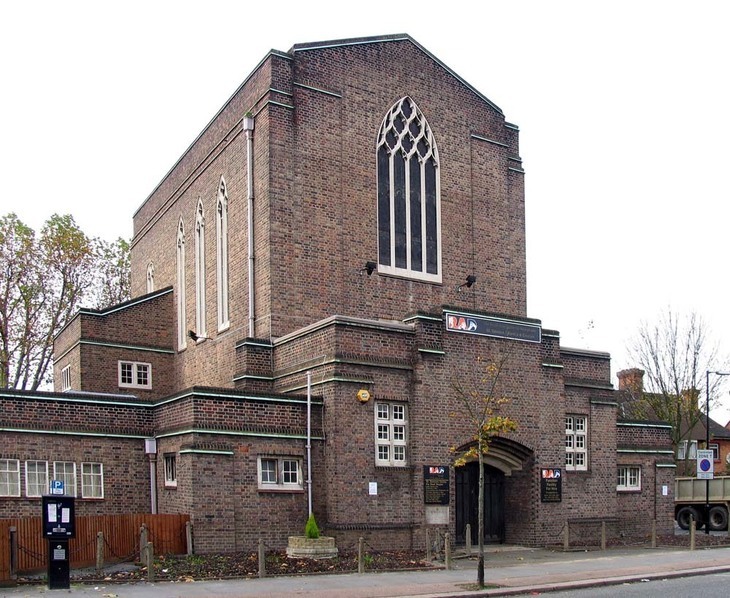 In 2009 the building was in danger of being demolished because it was inaccessible to disabled and older people. It was saved when Islington Council appointed disabled access consultant and architect David Bonnett, alongside the architects Tim Ronalds. Their innovations include technology allowing the bottom of the swimming pool to rise up, for those who can't climb into it. David Bonnett was also an architectural consultant for the Olympic Village. 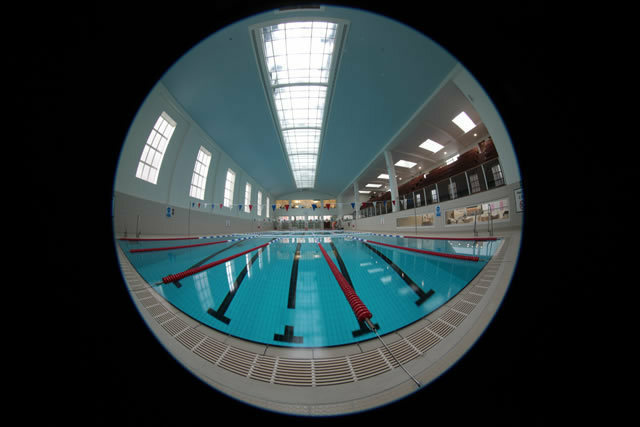 The scale of the project meant that the design team needed to think about a whole range of experiences, from accommodation to the sporting arena. 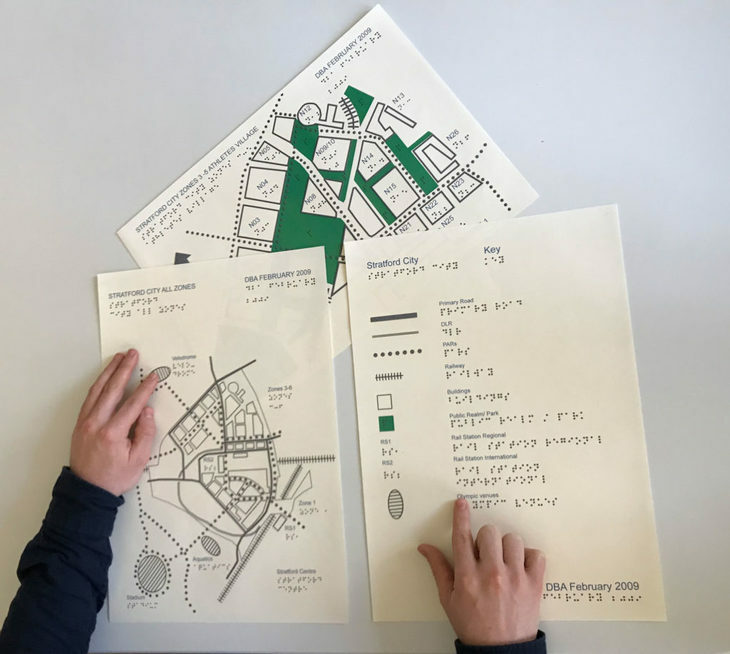 David in particular drew from his own experience and established a group of disabled people to help steer the design, with the use of simplified, tactile plans, which can be used by blind and partially sighted people. David says "in the past we would select a few buildings for disabled people and all the rest would be for normal people. The question is: who are 'normal' people?" 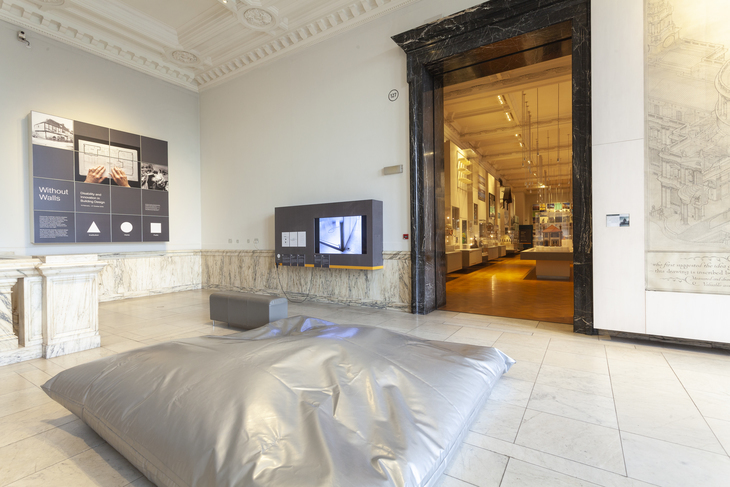 Until 21 October 2018, the Victoria & Albert Museum is hosting Without Walls: Disability in Innovation in Building Design, which looks at 800 years of architecture associated with disabled people in London and beyond — from a medieval monastery to a modern dementia-friendly village. 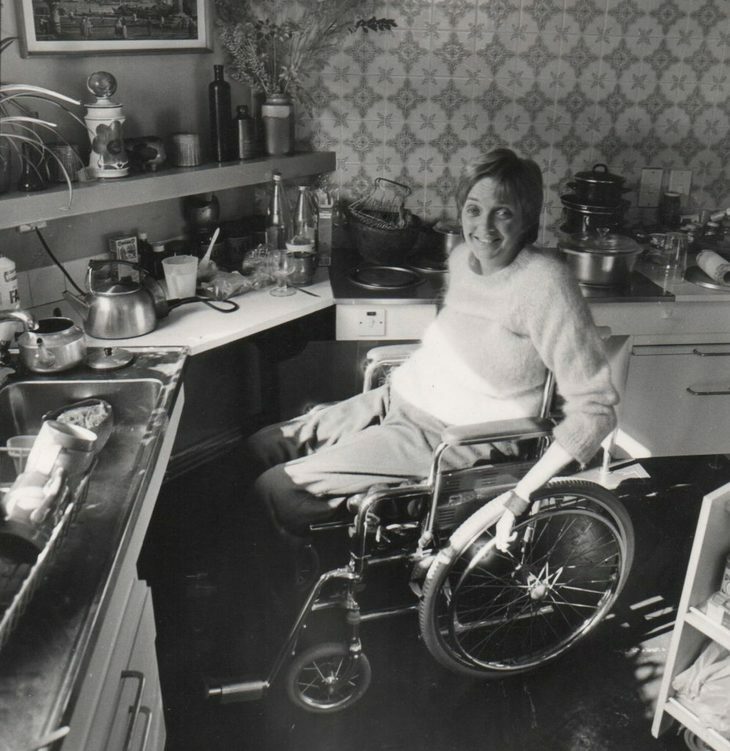 In the exhibition you can see the story of the house that Maggie and Ken Davis commissioned in the early 1970s at Grove Road in Nottinghamshire — a ground-breaking project which challenged the near-universal idea that being disabled meant being institutionalised. The house was adapted with everything from a kitchen sink imported from Sweden to ceiling hoists. Maggie and Ken were also campaigners who helped to found the Independent Living Movement. 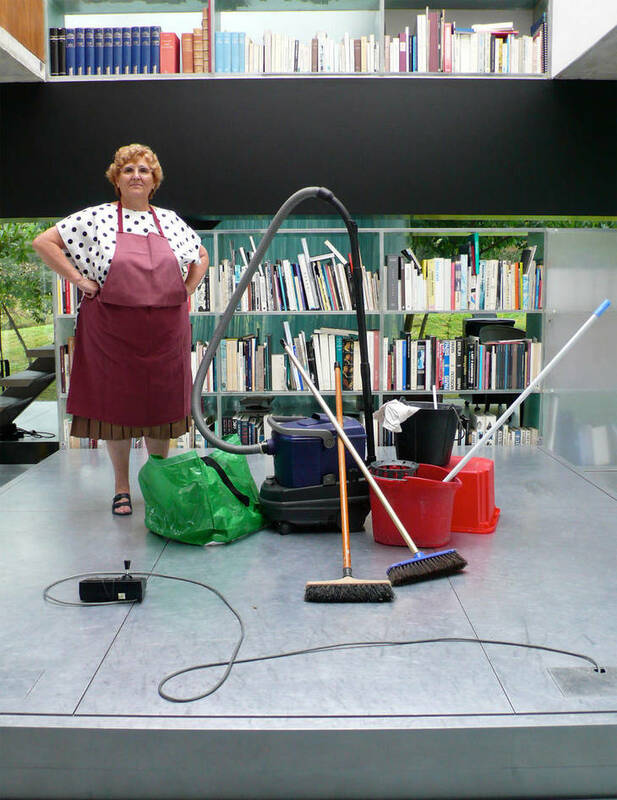 The exhibition also shows Maison à Bordeaux built in France in the mid-1990s with an entire room, complete with office furniture, that moves up and down between floors. New technology is giving new ways to explore lost places once inhabited by deaf and disabled people. The remaining building from the 13th century monastery complex of Maison Dieu, in Faversham, Kent is not accessible to disabled people, but an immersive story of a disabled woman who lived there as a 'sister of God' in 1236 has been digitally brought to life. 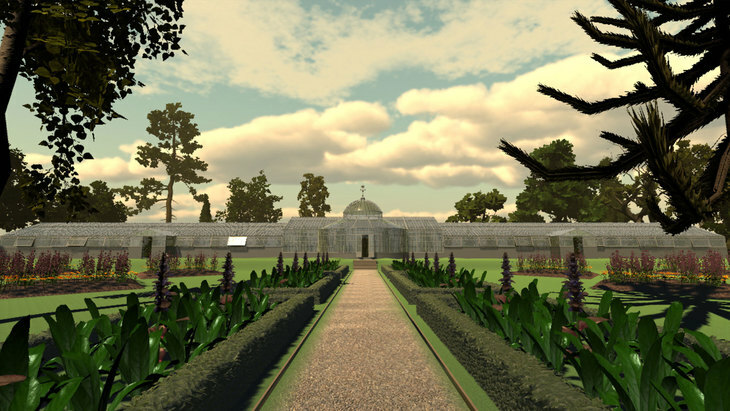 Similarly, the grounds of Chiswick House and the life of G B Bartlett, who was a resident in 1925 have been turned into an evocative digital experience launching at the house on 28 October from noon-3pm. Visit to meet characters from 1925 and explore the digital trail around the gardens. Read more about these buildings and their residents through the History of Place project.